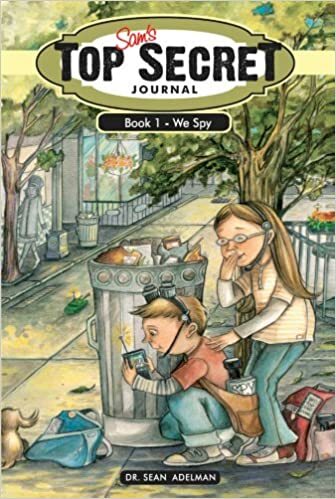 Sam’s Top Secret Journal: We Spy will be $0.99 from 12/25/2015 through 12/31/2015. Join Sam as she embarks on her first big adventure in this middle-grade mystery full of fun, suspense…and just the right amount of spying! Sam is a middle school girl living a normal life-except when she is occasionally bullied for the differences kids perceive in her. Sam has Down syndrome. See how she and her brother John work together to find some stolen money, help a new friend and escape real danger in this exciting adventure!